Life's Abundance has been our answer for the last four years, and we are so confident that it is your answer, too. 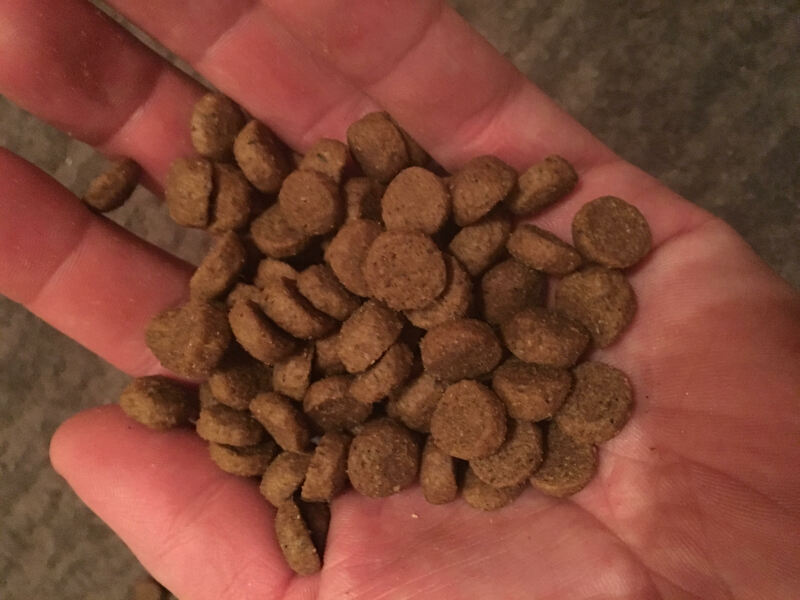 Like many breeders, kennel owners, and groomers we have become big advocates for nutrition. We believe that if you feed this food, your dog's health will never be in question. We have tried, tested, and proven that this food is of the highest quality. Quality | This food has prebiotics and probiotics that help the immune system introduce new good bacteria every day and no fillers or by-products. Cost | The cost for a bag is $71 plus shipping for a 40 lb bag. Because the food has no by products and fillers, you dog will eat less and therefore your bag will last longer than most competitors. This makes the cost comparable and, in fact, more affordable than most brands! Convenience | UPS ships the food right to your house in 2 business days and at the frequency you need. Sign up for the auto ship and adjust it as needed. Life's Abundance money back guarantee | Since the start of their business in 2000, they've never had a recall. Ever. We're so sure you'll love this food, but if you don't, send it back and they will provide you a refund. 10 year health guarantee | If you get a puppy from us, you are getting a high quality and healthy dog. If you feed Life's Abundance, we know the health of your dog will continue for many years to come and will stand by their health for 10 years. I wanted to share with you that I started our dogs, Wally, Marvin and Ruby, on Life's Abundance food soon after we left your kennel in June. Remember I told you that Marvin had such bad dander? After being on it for about a month I suppose, I can't believe it is actually ALOT better! So thank you for recommending it. We are glad we switched! Prairie Peak Kennels - Dog Boarding, Training, Animal Service, & Pet Food Prairie Peak Kennels - Dog Boarding, Training, Animal Service, & Pet Food added 12 new photos. Prairie Peak Kennels - Dog Boarding, Training, Animal Service, & Pet Food Prairie Peak Kennels - Dog Boarding, Training, Animal Service, & Pet Food added 16 new photos.